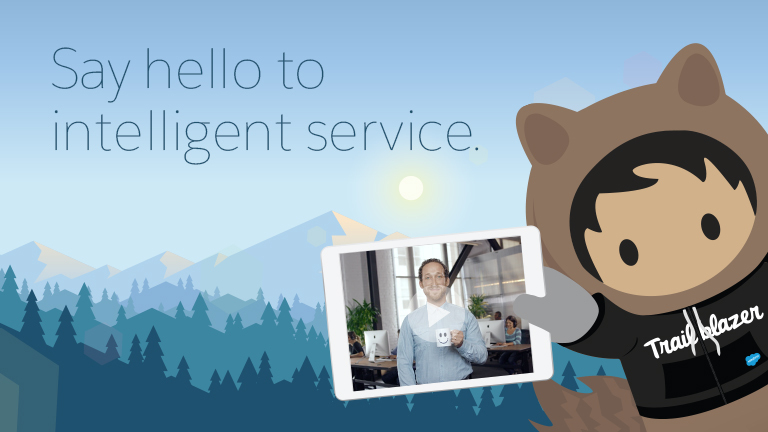 Watch the overview, and turn your service agents into trailblazers. Learn how to deliver 1-to-1 intelligent service with a 360-degree view of every customer. Fill out one form to watch. Plus, get access to all our resources including demos, guided tours, reports, e-books, customer success stories and more.